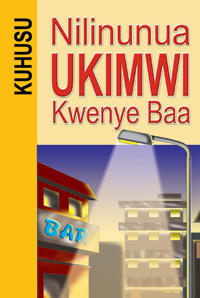 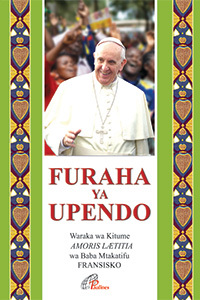 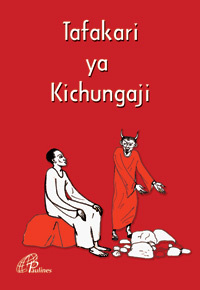 This book is a Swahili translation of The Joy of Love Apostolic Exhortation AMORIS LAETITIA of the Holy Father FRANCIS. 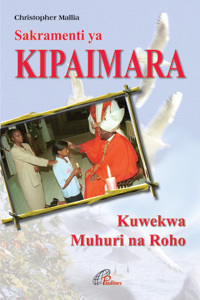 This Post-synodal Apostolic Exhortation gathers the contributions of the two recent Synods on the family, while adding other considerations as an aid to reflection, dialogue and pastoral practice, and as a help and encouragement to families in their daily commitments and challenges. 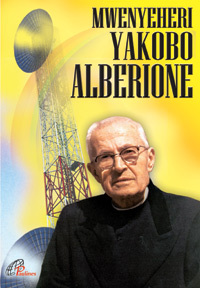 This Apostolic Exhortation is addressed to Bishops, Priests, Deacons, Consecrated Persons, Christian married couples and all the lay faithful.